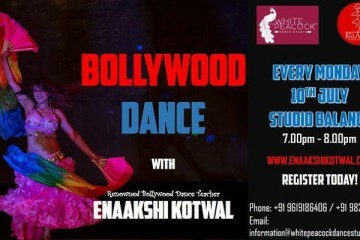 When compared to world cinema, Bollywood is yet to explore many genres of films. Voyaging into one such genre is Jayam Ravi’s upcoming film, Tik Tik Tik. The first trailer for this film, touted as India’s first space adventure film, was released today. To say that it will blow your mind, would be an understatement. The visually spectacular trailer of Tik Tik Tik is a bright ray of hope for Indian cinema. More and more filmmakers are going to try their hands at new avenues now. Tik Tik Tik is the story of an Indian space mission that aims at destroying an asteroid approaching our country. Failure of the mission will result in India being wiped off the world map. The story might remind you of the hit Hollywood film, Armageddon. But the similarity starts and ends with the presence of a killer asteroid. The mission is not carrying any nuclear weapon with them but instead intends to steal one from another space station. So, there is a heist plot somewhere too. 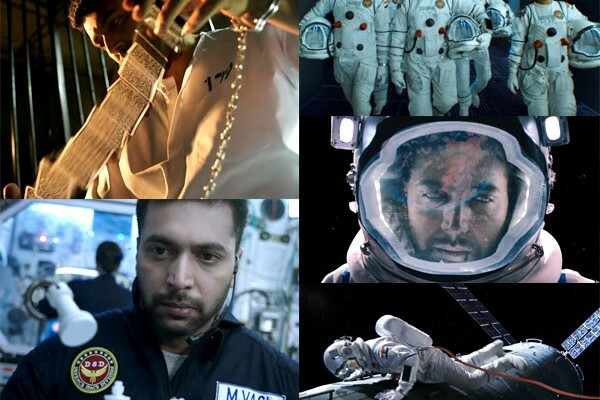 The enlisting of Jayam Ravi in the mission seems forced as he is claimed to be a magician and lock picker, but again, none of us questioned Gravity, where Sandra Bullock who played a medical engineer, is made to perform tech-related tasks. Visually Tik Tik Tik seems to be a masterpiece. Every frame of the trailer has a ‘wow’ factor. The final shot in the trailer is breathtaking. Shakti Soundar Rajan gets full marks for the creativity that he has put into this intriguing film. Ajax Media Tech has done a fabulous job on this film and needs to be assigned more projects. 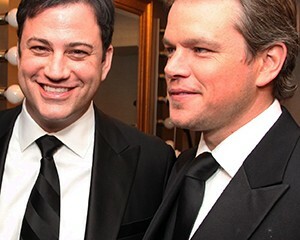 They should clear their schedule and make space for more movies coming their way. The sound design is perfect as it gives you the feel of a ticking clock. Tik Tik Tik passes the baton to Bollywood now. A space adventure film, Chanda Mama Door Ke, starring Sushant Singh Rajput is in its pre-production stage at the moment. Also, a biopic on Rakesh Sharma, titled Salute, is in the making as well. It will feature Aamir Khan in the lead role. But for now, Tamil film industry has beaten Bollywood to it. Mummy Kareena and daddy Saif Ali Khan want different things for baby Taimur Ali Khan!